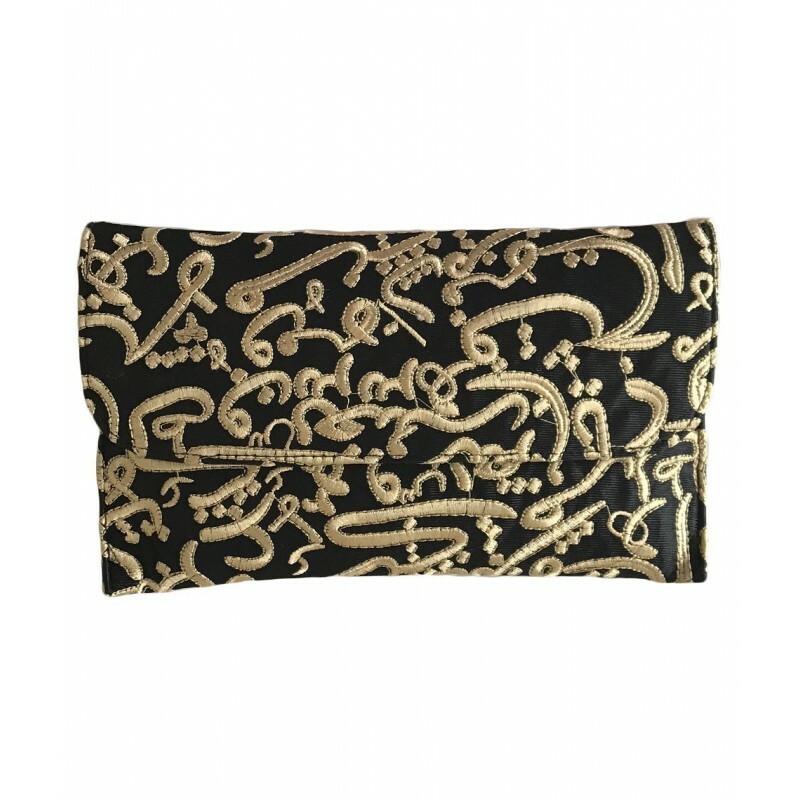 This stunning, luxurious signature calligraphy clutch bag is embroidered with golden embossed weaved threads. 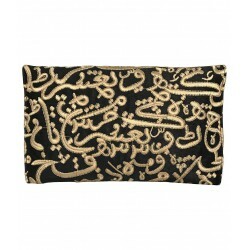 The delicate Arabic lettering making this beauty unique and stylish. 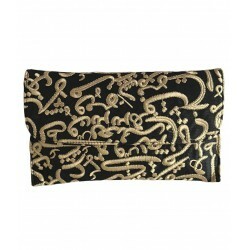 Can be dressed up or down for any occasion.